STEL Order comes with an integrated system to recover your password, in case you forgot or lost it at some point. 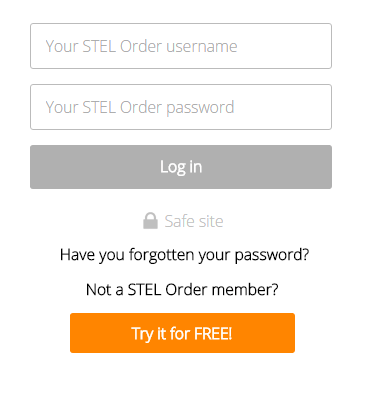 Go to www.stelorder.com and click on “Access“. Click on “Have you forgotten your password?“. 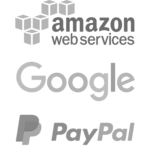 Insert the email address corresponding to the STEL Order account that you registered with. You should receive an email right away with a unique link that will enable you to reset your password.